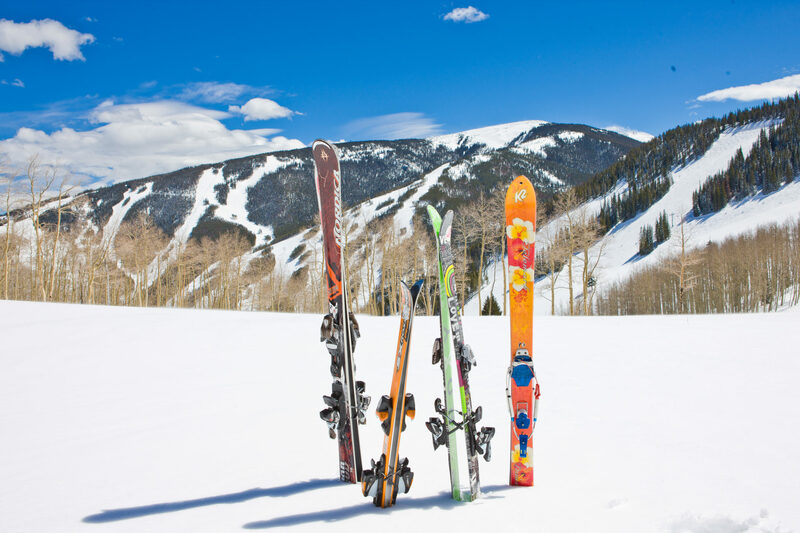 The Vail Racquet Club Mountain Resort has partnered with a number of outfitters throughout the Vail Valley to ensure you have the best Vail experience possible! Follow these links for some exclusive discounts being offered only to the Vail Racquet Club guests. The NEWEST value Ski Pass! The Epic Day Pass! GETTING HERE… If you will not be renting a car, we suggest our partner, Epic Mountain Express for your transportation to and from either Denver International or Eagle airport. This link ensures your eligibility for our exclusive partner discount rates. 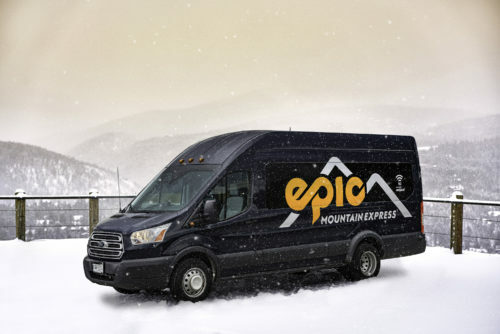 Epic Mountain Express offers round trip services to both the Denver airport and Vail’s own Vail-Eagle airport. Boots are dried overnight so no chance of wet boots in the morning. NOVA Guides offers an array of fun winter activities. Follow these links for discount codes for each outing. 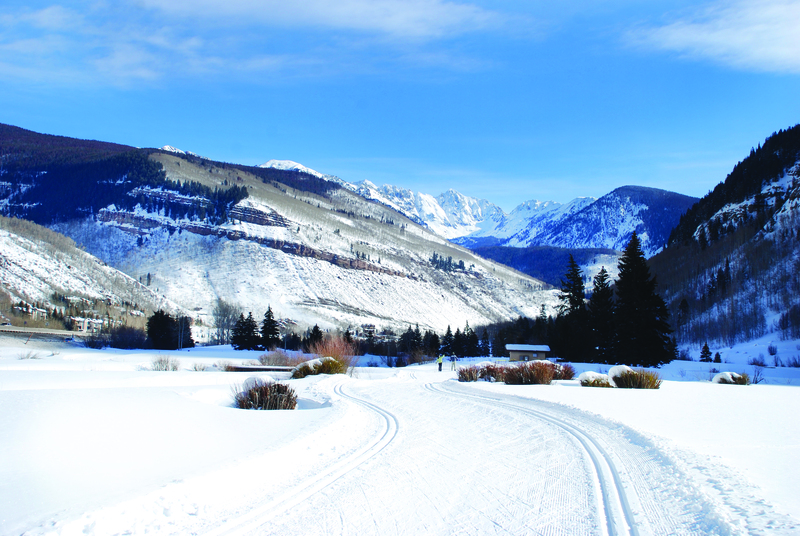 Free transportation via Nova Guides to/from the Vail Racquet Club Mountain Resort is included. Top of the Rockies Tour: An ultimate snowmobile experience includes endless miles of open meadows and spectacular 360-degree panoramic views reaching elevations of 12,500 feet. 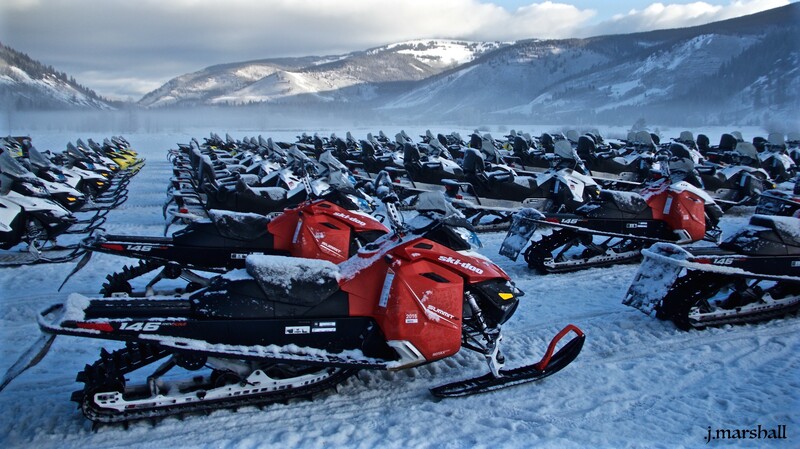 Tigiwon Tours: Two-hour snowmobiling tours on more than 50 miles of groomed trails to maximum elevation of 10,500 feet. Children 8 and under are free at the Tigiwon location. Snowcoach Tour (heated) Enjoy the beautiful Rockies in the winter without being cold. Travel with ease in Nova’s 13 passenger, fully enclosed, heated, four-track vehicle that maneuvers over the snow. 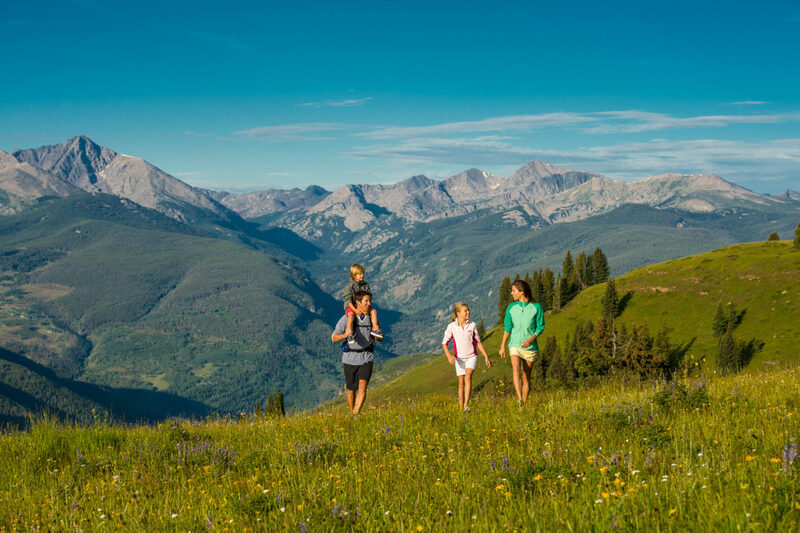 Climb to elevations as high as 12,000 feet with panoramic 360 degree views and enjoy the pristine beauty of the Colorado Rockies and the Continental Divide. Don’t miss a day on the mountain or feel awful sitting on the couch, trying to adjust to the altitude. 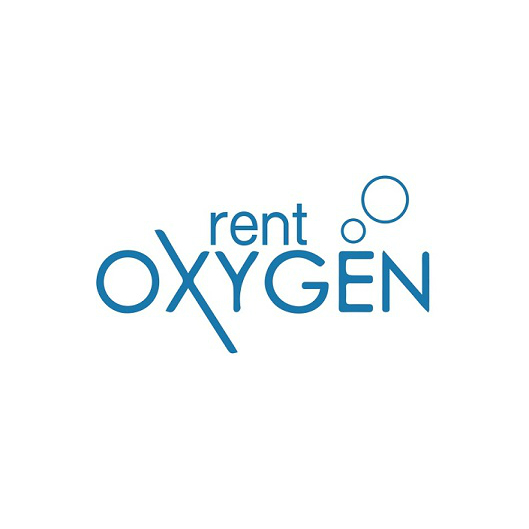 Rent Oxygen delivers an oxygen concentrator directly to your condominium for your stay. Your whole group or family can use the same piece of equipment and your oxygen machine will never run out of oxygen. Sleep better, recover faster and feel relief. It is a great way to upgrade a vacation. Reserve your oxygen machine using code O2VRC to receive a 10% discount. Just use the code either when booking online at www.rentoxygen.com or by calling 844-699-4366. You don’t have to fly into Denver Airport to ski Vail! 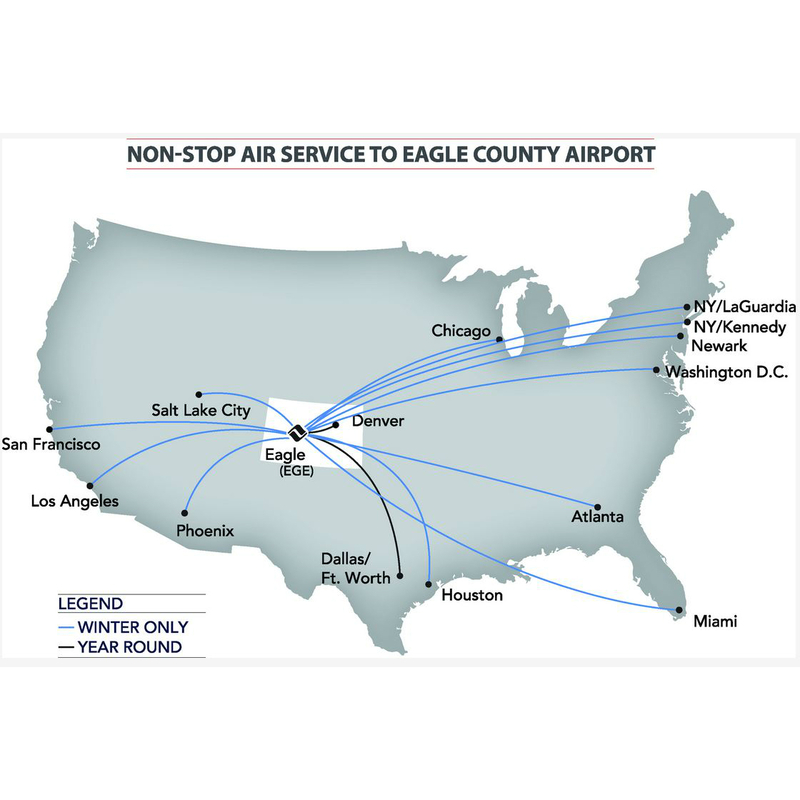 Plenty of major carriers offer direct flights to and from Eagle airport (EGE). Search EGE for your destination airport and get on the mountain quicker! 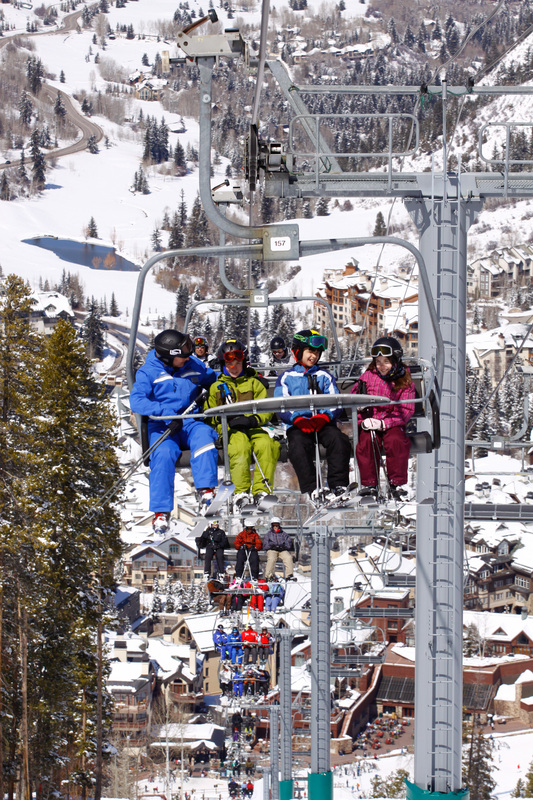 Purchase Lift Tickets as well as lessons directly through Vail Resorts by following this link. Vail Resorts EpicDay lift ticket purchases made prior to arrival are guaranteed to have the lowest rate. This link will take you to an external Vail Resorts page that is not managed by the Vail Racquet Club Mountain Resort. 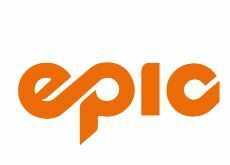 If you have an EpicDay card, the tickets purchased will automatically load onto the card. If you do NOT have an EpicDay card, tickets will be mailed to you if they have been purchased 8 days or more prior to the first day of skiing (14 days if international guests). If tickets are purchased within 7 days of the first day of skiing (14 days for international guests), tickets will need to be picked up at the ticket window. Be sure to have your confirmation number. 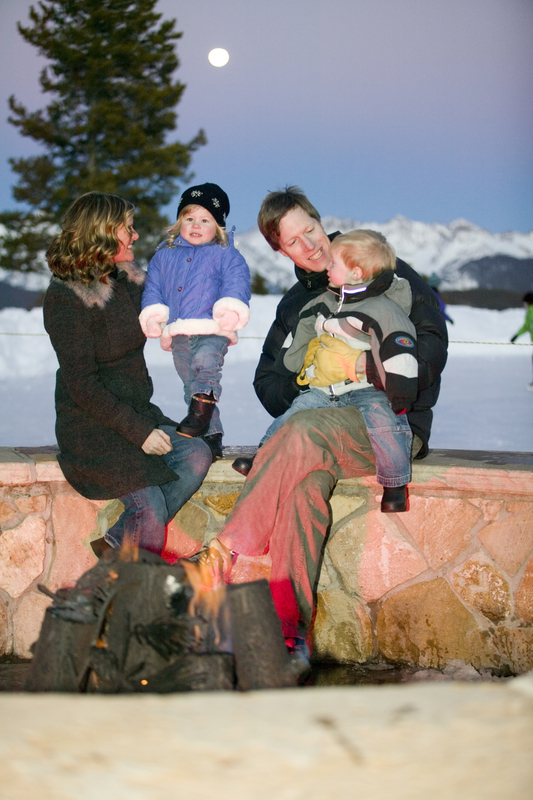 Vail Resorts does not offer discounted rates to hotels. The Vail Racquet Club does not endorse and will not be held responsible for services secured with any of the above. Vail Valley Anglers offers products and services designed to suit every type of fisherman. Whether you are a novice, or a seasoned expert, we have a product to help fulfill your fishing needs and adventurous spirit. The shop in Edwards offers unrivaled access to the best fly fishing in the Rocky Mountain high country. Book your guided fishing trip using this link then add the code VRCGIFT5 at checkout (ALL CAPS) to receive your gift card for 5% back on the cost of of your guided trip. The card will be available at the fly shop in Edwards the morning of your trip. Vail Valley’s one-stop show for everything outdoors! 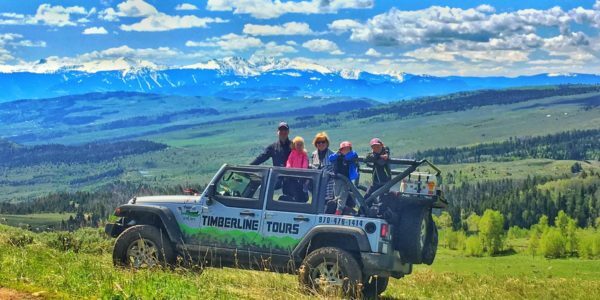 NOVA Guides is offering Jeep Tours, ATV Tours & Rentals and Side-By-Side Tours & Rentals. They’ve got many different tours in to make your experience unforgettable! Great Camp Hale location to boot! 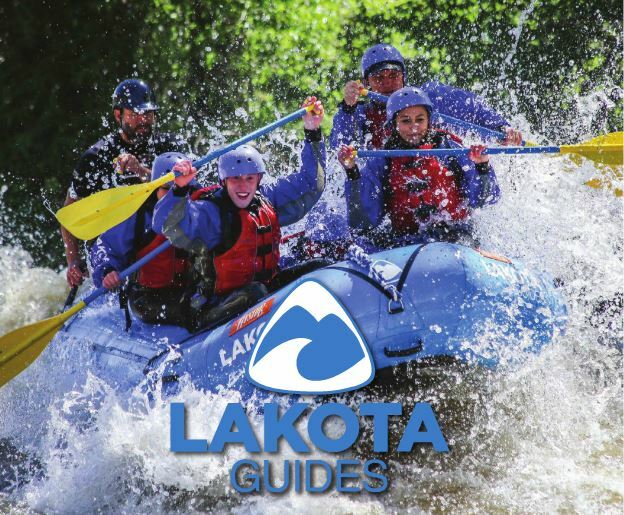 Lakota Guides offers epic experiences at an affordable cost. These whitewater rafting trips are for every level of rafter and includes quality equipment, experienced guides and a priority on safety. But Lakota offers many more adventures as well. 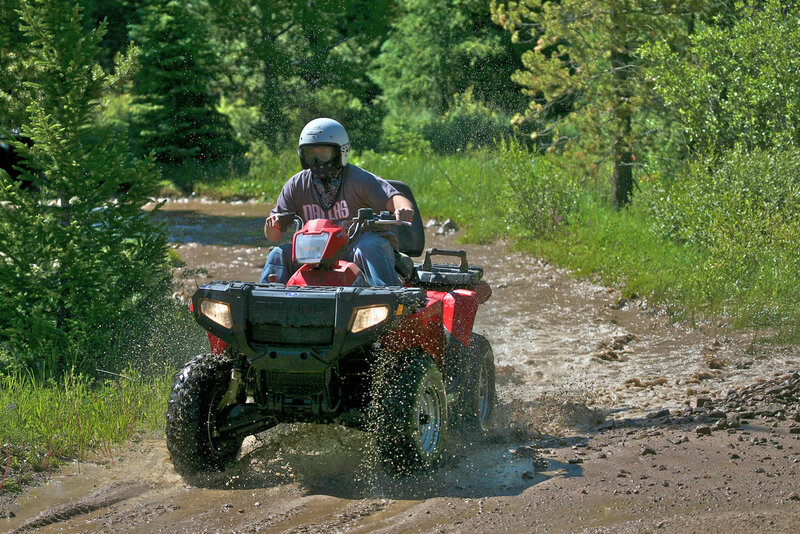 ATV tours, Horseback riding, Off road adventures, zip line fun, fishing and paragliding! When booking any excursion, be sure to add the Vail Racquet Club code for the partner discount: VRC2018 You will need to enter this code in both the Discount and Agent code fields at booking. 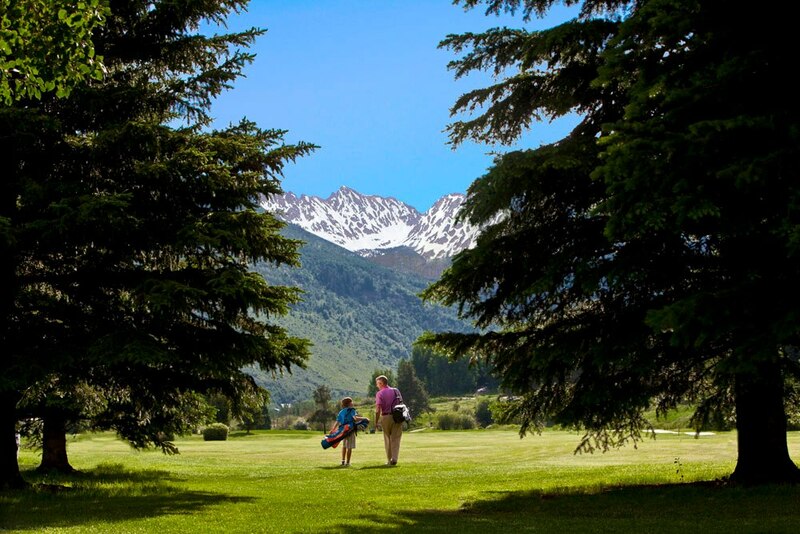 With a background featuring towering mountains, rivers and pines, it’s no wonder why golf is such a popular activity in the Vail Valley. Here’s some information on the local courses. Vail Mountain is NOT just for skiing. Start with a scenic gondola ride up the mountain with magical views of the Gore Range. Then make your way around the Nature Discovery Center to learn more about the area. Rates and descriptions are available through Vail Resorts. Or click here for the all day, unlimited Adventure Pass: $99. Scout Sampler (for the smaller person) $39.